ilovelucyap2. 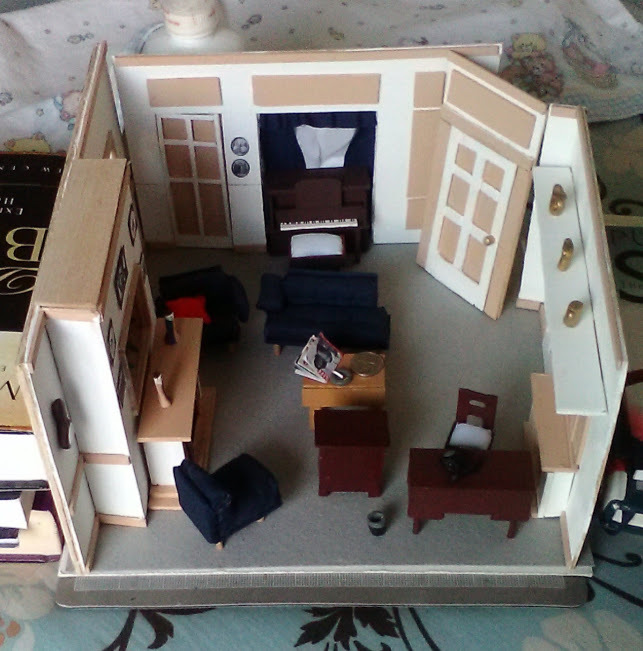 I tình yêu Lucy apartment mini replica built on 1/2 inch scale before completion. Wallpaper and background images in the I tình yêu Lucy club tagged: i love lucy house apartment.